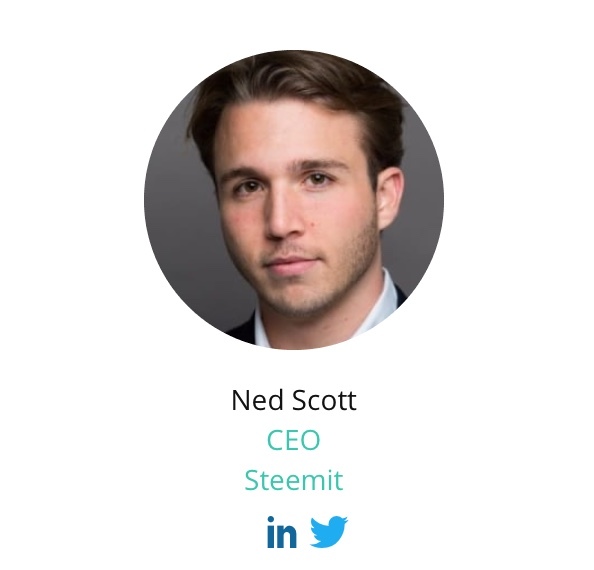 I have total confidence that his speech will inspire STEEM to the $20.00 range. Don’t you? Any of you Steemians attending? Let us know your thoughts and impressions when you get back. $20? Do you know something we don't? Yeah not sure about $20 to Steem! But I am excited to be attending this year. Will be attending Ethereal, as well!